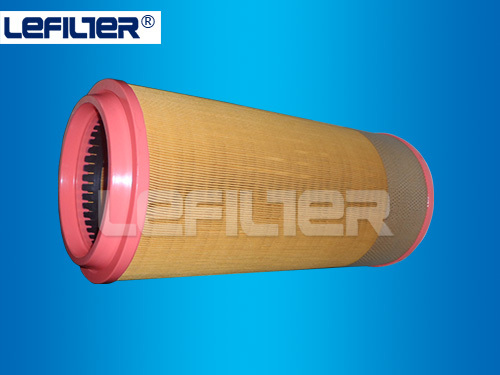 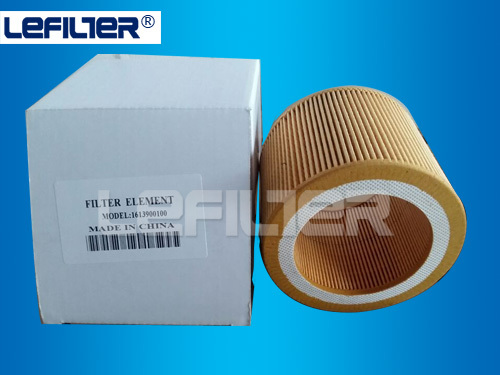 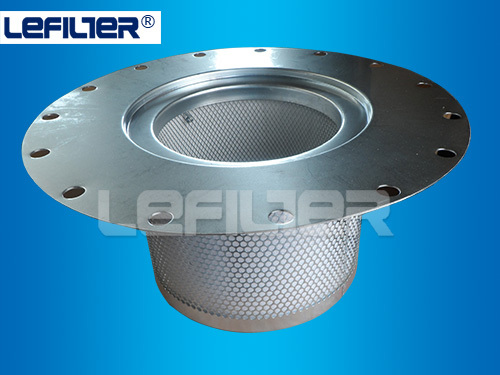 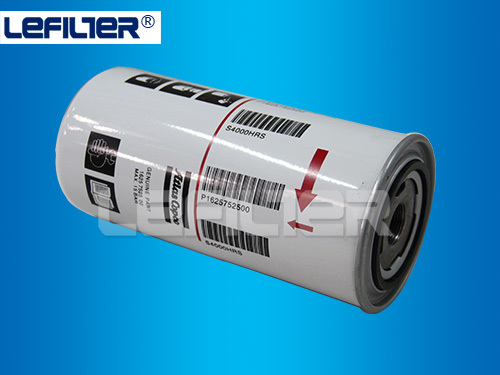 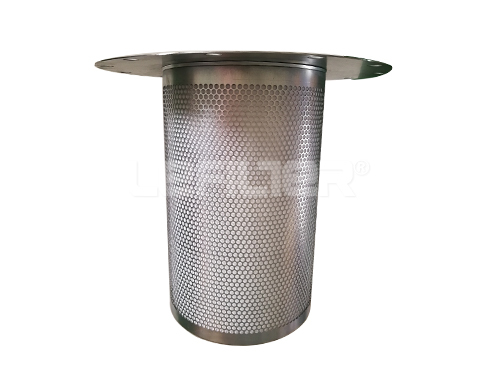 The material of Lubrication oil filter element is made of superfine glass fiber of HV Company in America or wood pulp filter paper of Ahlstrom Company in Korea. 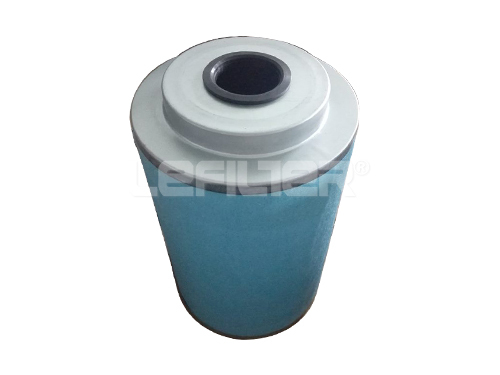 Impurities such as suspended particles and oil residue in the lubrication oil can be removed, which are in protection of the host machine. 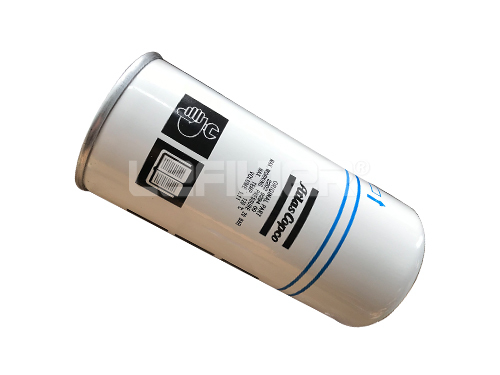 ·Apply lubrication oil to the gasket during installation. 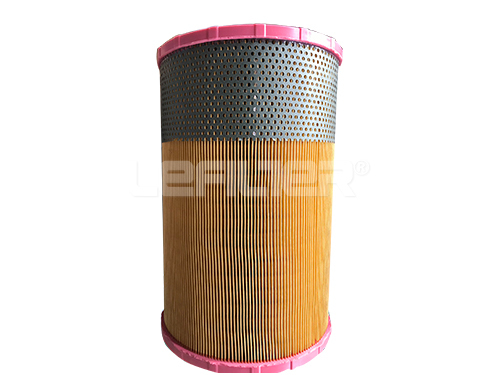 ·Inferior or mismatched lubrication oil will lead to formation of carbon, which consequently results in short service life of the filter.